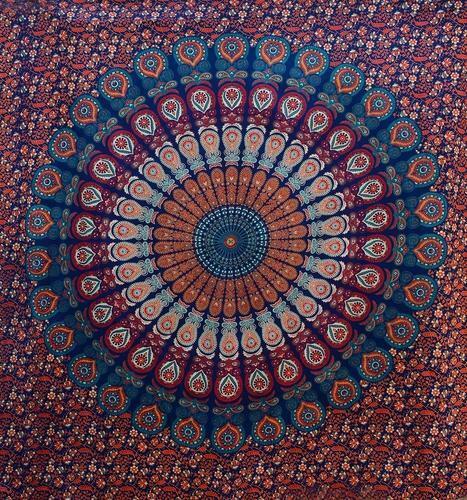 Founded in the year 2007 at Jaipur (Rajasthan, India), we “Kavita Prints” are a Sole Proprietorship firm, known as the leading Manufacturer, Supplier and Exporter of an exclusive range of Tapestry Wall Hanging, Cotton Tapestry Wall Hanging, Duet Covers and Floor Cushion Cover. This entire product range is accurately designed and woven by our talented professionals who have rich experience in this particular domain. These products are woven using high-quality threads and yarns and sophisticated techniques to make sure their attractive look, tear resistance & unmatched quality. Each and every product is precisely checked by our quality inspectors against numerous quality parameters and industry defined norms. Besides, these products can be availed for our customers in various sizes & designs as per their varied needs.